Since the groundbreaking introduction of U.S. Green Building Council’s (USGBC) Leadership in Energy and Environmental Design (LEED) rating system as a standard for sustainable design, the industry continues to gain traction and become more inclusive. As new rating systems like WELL, Living Building Challenge, and Passive House have entered the arena, the umbrella on green ratings has widened. Since LEED’s launch in 2000, new bars have been set, new faces have taken a seat at the table, and the sustainability market has grown tremendously. Although the diversity of systems and target audiences was a refreshing change, many hopefuls were still left out. Until recently, niche building types, locations, and budgets were left on the outside looking in on the new green building craze. Enter the Green Building Institute (GBI) and their rating system, Green Globes. Green Globes is by far the most flexible, inclusive, affordable, and interactive rating system established to date. For starters, there are no prerequisites. If conditioned occupancy exceeds 400 square-feet, the building is eligible for certification. This opens the door to a greater variety of building types previously sidelined by other sustainability accreditation requirements. For example, many rural areas lack access to certain sustainable amenities and diversity of materials and services. Whereas this can present a problem meeting baseline criterion in other systems, Green Globes has welcomed them with open arms. The rating system is flexible with non-applicable credits, partial credit, and multiple compliance options. Although starting at 1,000 points, a project team can determine items that are unobtainable and remove those points from the total. For example, many remote areas lack recycling facilities. As such, the project is not be held to that standard. Certification levels are awarded based on the percentage of credits achieved that are applicable to the project. Once the point total is set, each credit offers several options. The energy efficiency credit, for example, has four different options for documenting compliance. If the standards of ASHRAE 90.1 seem too complex to document, the Energy Star Target Finder may provide an easier to manage and more intuitive option. These various options allow more control in how sustainability features are incorporated. Even credits without optional features are rarely all-or-nothing as in other rating systems. For example, in the commissioning credit, points are awarded for each system you choose to commission. There are no baseline requirements like HVAC controls or lighting or envelope commissioning. You simply are awarded for what you do accomplish. This gives owners more choices—they can pick and choose from the point breakdowns within each credit and determine the best return on their investment. They’re no longer tied to certain minimums or packaged credits. One of the greatest benefits of the Green Globes system is guidance from GBI staff. From generation of a project-specific quote to the final on-site investigation, the project team has ongoing access to GBI’s expertise. For owners navigating a sustainable rating system for the first time, this partnership with GBI is a welcome relief. Concerns and questions can be addressed with actual reviewers in real time through online chat, email, or phone, and prevents surprises at final inspection. 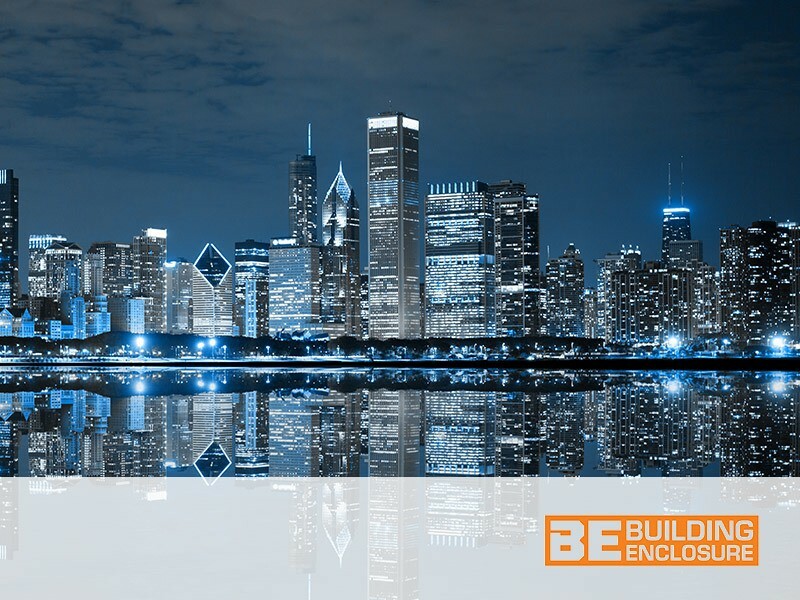 This peace of mind translates to the design and construction teams as well, eliminating the need to decipher cryptic credit language or speculate how to document compliance. The final assessment entails an on-site tour and an interview with the project team, which facilitates clarification and understanding of design goals and the final product, and results in a more accurate and realistic certification of the building itself. Although sustainability is regarded as the new normal, navigating the complexities, costs and challenges of certification has been prohibitive for some. The emergence of Green Globes and other new rating systems—an important complement to established sustainability standards—provide a more practical, affordable, and accessible path to sustainable and efficient buildings. They say innovation is born of necessity. Our need for green building standards is spurring the industry to develop innovative solutions to achieving these standards.